The Research Assistant will provide research support projects currently being undertaken within Learning & Teaching. Working under the general direction of the Senior Academic Developer in the role on Project Leader, the Research Assistant will be responsible for coordinating the day-to-day- research activities of the study, acting as first point of contract for all enquiries related to the study, and provide support when needed. As a Level 3 Research Assistant, you will be expected to contribute specialist support, with technical or specialist expertise in the area of qualitative data collection, management, and analysis paramount. Demonstrated ability to conduct analytical research; to analyse, interpret, evaluate, coordinate as well as report resulting information. Demonstrated ability to liaise with people at all levels, in particular the project team. Experience in preparing research reports and graphic presentations of data. Problem solving skills that assures detailed follow-up when required. Proficiency with the use of the Microsoft Office suite of applications and analytical software. Ability to work autonomously whilst displaying a strong commitment to work in a team environment, including the ability to confidently and effectively work with colleagues and project team leaders. Ability to display appropriate behaviours in line with the position as per the RMIT Behavioural Capability Framework (Connectedness, Commitment to Excellence – Improve and Simplify; Imagination and Innovation; Impact; Inclusion; Agility). 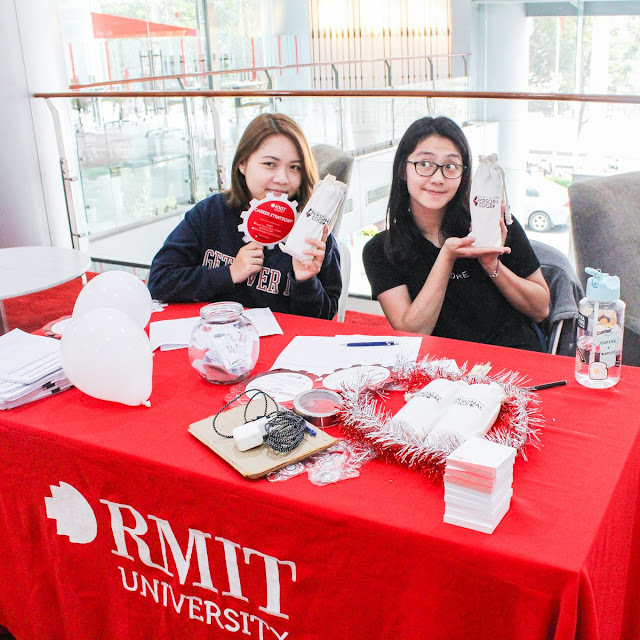 RMIT Vietnam offers you an opportunity to work in a multi-lingual, multi-cultural environment with talented, creative and committed colleagues. 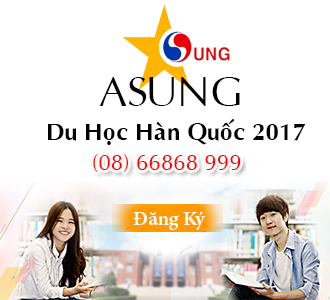 You will be rewarded with an attractive salary package with monthly base salary starting from 15,400,000 VND gross per month. Please read the Position Description attached, to ensure you fulfill the Key Selection Criteria for the role.